If you do not have time to hit the gym, you can still manage to get a fit physic at home. For an effective workout at home many equipments will be required. Every fitness equipment has got its own importance. 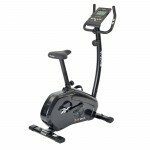 We have a huge range of fitness equipments but some of them are like a must at your mini gym. Dumbbell is a gym equipment used to pump up your body muscles. 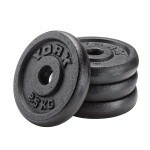 This weight training equipment are generally of iron, steel and rubber. Dumbbell exercise involves either from one hand or both the hands. 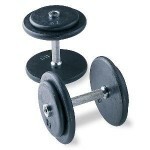 Dumbbell tonnes your biceps as well as involves exercise for other part of the body. 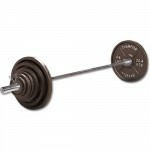 Barbell is a fitness equipment, generally used in weightlifting, weight training and powerlifting. It is used for several exercise such as chest, shoulder, neck, Bisceps, triceps and even back. The weight plates used in both side of a barbell can be adjusted according to your capacity and strength. Push Up is a common exercise performed by raising and lowering the body using the arms. This benefits the pectoral muscles, triceps, and anterior deltoids. 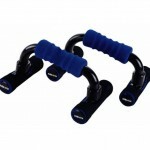 The bars also help you increase your range of motion, allowing you to go deeper into the push-up. 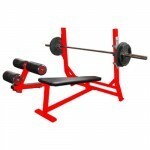 Bench is a very important fitness equipment required in a complete gym. Benchs are mainly used for chest exercises, shoulder exercises, back exercise etc. Generally in exercise using barbells and dumbbells, bench is required. Three types of benches are generally useful flat, inclined and declined. 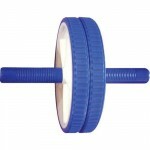 The Ab Roller Plus is an important gym equipment specially designed to tone the abdomen muscles. It can be used by both men and women. Keeping the abdominal muscles well toned and in good shape augurs well for the body. Ab Roller Plus can help tone not only the stomach muscles but also the muscles in the thighs, back, neck, and buttocks. 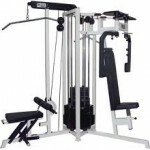 Multi gym is a very important fitness equipment that can be very beneficial if can own it at home. It can also be called as a complete gym which offers you the opportunity to train nearly every part of your body. This generally contains a lat bar, leg exercise machine, butterfly, weight plates etc. 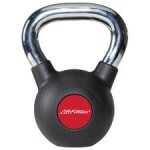 Though its costs bit high but is a very beneficial as well as important fitness equipment. Exercise Bike, one of the important fitness equipment at home, is also known as stationary bicycle, exercise bicycle or Exercycle. This cardio equipment can be very useful if you are planning to loose weight. It offers you the experience you of cycling outside, inside your home premises in all weather conditions. 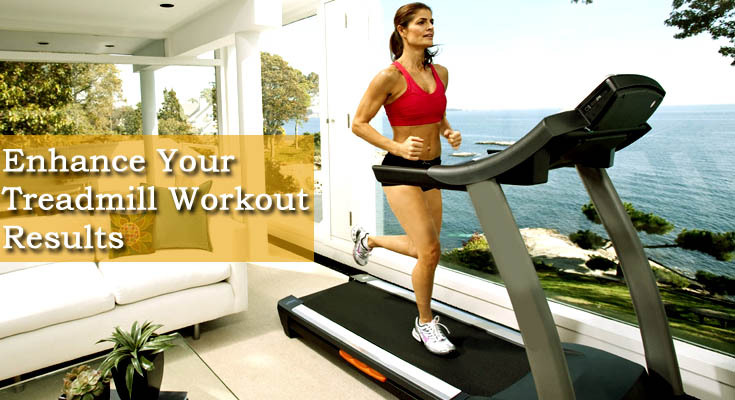 Treadmill is a very important exercise equipment used for running and walking while staying in the same place. This machine is very useful for oxidation process in entire body, commonly used for loosing weight. 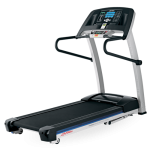 Treadmill offers you the experience of walking, jogging or running outside, inside your home premises in all weather conditions. Kettlebell is an important gym equipment used to increase your stamina and strength. It is made of cast iron and used to perform ballistic exercise, which is a combination of cardiovascular, strength and strength training. Exercise with kelltebell build strength and endurance, particularly in the lower back, legs, and shoulders. Kettlebell is not that necessary equipment that one must have.